With an unsurpassed global access to the most technologically advanced private jet aircraft, Paramount Business Jets provides air charter services to and from The Valley, Anguilla. 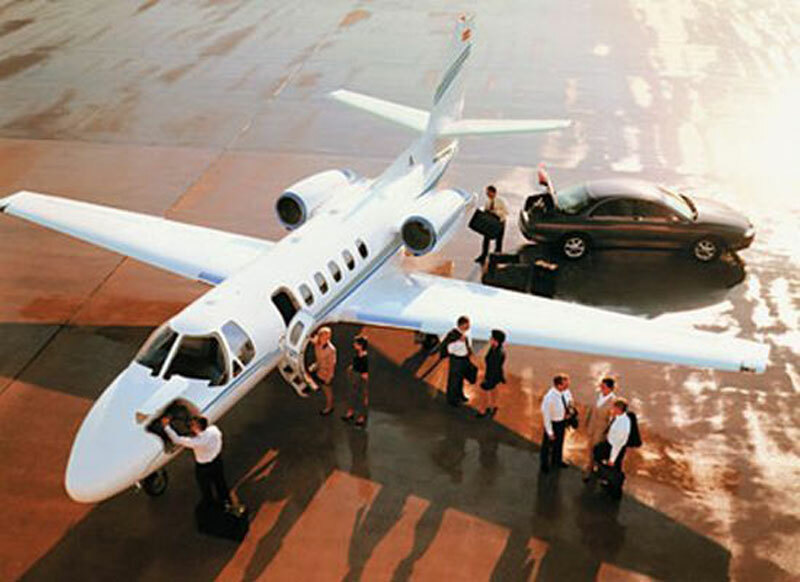 Our clients have access to various aircraft such as the Citation CJ2 and Citation CJ3 (light jets), the Learjet 60XR, Citation III, Falcon 20, and Hawker 800 XP (midsize jets), the Challenger 300 (super midsize jets), and the Gulfstream G550 (ultra long range jets) which are available in the vicinity of Anguilla and can be positioned for your charter flight if need be. Paramount Business Jets also has access to a comprehensive database of one way empty leg flights at very competitive rates. The island of Anguilla is served by the Clayton J. Lloyd International Airport (AXA), formerly known as Wallblake Airport. Other convenient airports within a 50 mile radius of the island of Anguilla include the Grand Case Airport (SFG), the Princess Juliana Airport (SXM), and the Gustaf Iii Airport (SBH). To learn more about our air charter services or to speak with one of our private aviation specialists, please call us 24/7 at 1-877-727-2538, email us at charter@paramountbusinessjets.com, or fill out our instant jet charter request form. Anguilla is a small island in the Caribbean, one of the Leeward Islands in the Lesser Antillean region. Anguilla is situated about 12 mi (19 km) north of the island of Saint Martin and 60 mi (100 km) northwest of Saint Kitts. Anguilla is one of the Caribbean's most attractive and peaceful destinations and a favorite vacation spot for water, snorkeling and parasailing lovers. Anguilla offers miles of magnificent beaches, surrounded by crystal clear turquoise waters and pristine sands. Anguilla's tropical climate provides plenty of outdoor activities including scuba diving, snorkeling, sailing, diving, deep-sea fishing, swimming, and sunbathing. The Valley is the capital city of Anguilla, and is located in the center of the island. The historic district of the Valley is packed with several old-style wood houses including the Wallblake House, the Warden's Place, and Miss Marjorie Hodge's Homestead. Sights of interest in the Valley include the Anguilla National Trust Museum, the Ebenezer Methodist Church, the Heritage Collection Museum, and the Old Salt Factory and Pumphouse. Additionally, the ruins of the Old Court House on Crocus Hill, the island's highest point, provide extraordinary views of the clear blue waters of the Caribbean Sea. Anguilla can be explored on foot and easy accessible by ferry or boat from Marigot, St. Martin.